Established in the year 2016, Chris Merchant Private Limited has created a pioneer position in the market. The headquarter of our corporation is located at Chennai, Tamil Nadu (India). We are instrumental in manufacturing and wholesaling of Corporate Giftings, Corporate Uniforms, T-shirts, customised and personalised products and UV printing on different products etc.. These products are precisely designed under the strict vigilance of our dexterous professionals. Chris Merchant has Own UV printing Unit which will help to personize the products in high quality with minimum lead time and cost. 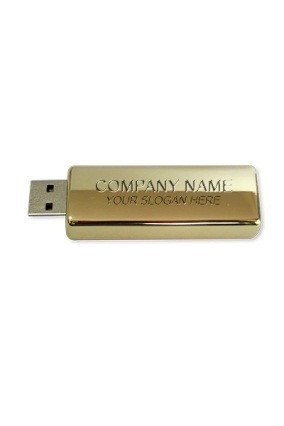 Chris Merchant Private Limited are one stop solution providers for all your corporate gift needs. We understand your needs and customize the following products accordingly to your requirement.